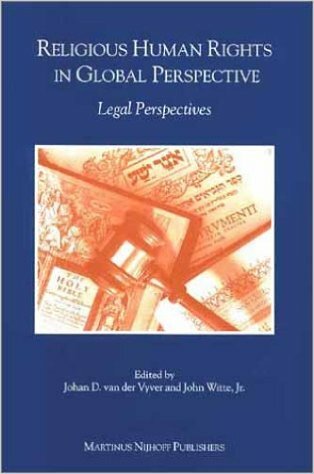 Book: Religious Human Rights in Global Perspective: Legal Perspectives - John Witte, Jr. The world has cultivated the best of religious rights protections but still witnesses the worst of religious rights abuses. 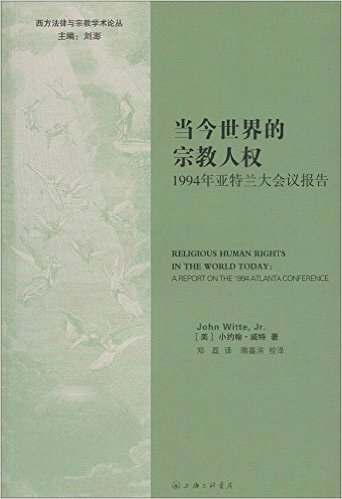 In this volume--the companion to Religious Human Rights in Global Perspective: Religious Perspectives--Jimmy Carter, John Noonan Jr., and a score of leading jurists assess critically and comparatively the religious rights laws and practices of the international community. Perspectives on Religious Liberty: A Comparative Framework – W. Cole Durham, Jr.